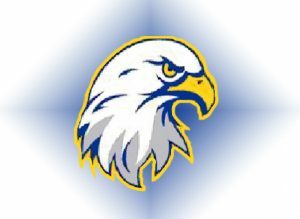 The Totino-Grace baseball team took a 3-0 lead early and then held off Grand Rapids for a 3-2 win. The game was part of a tournament at Minnetonka’s Veteran’s Field. The Eagles scored twice in the first against Grand Rapids, then took advantage of wild throws to add a run in the second. That run proved to be an important one as the ThunderHawks scored twice but could get no closer. Totino-Grace lost their second game of the tournament 9-5 to Minnetonka.